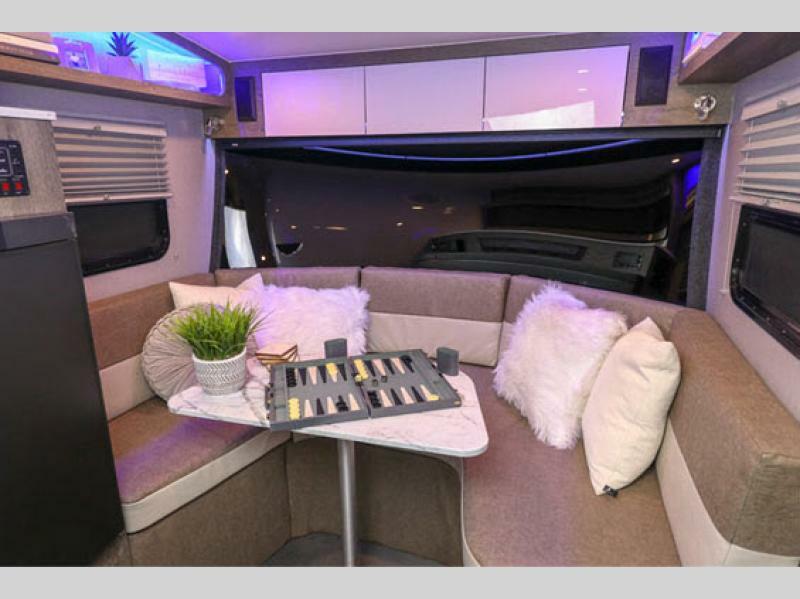 Do you dream of wistful getaways to the mountains or calming weekends by the sea?The brand-new inTech RV Sol travel trailer is the perfect complement to any outdoor excursion you have planned! 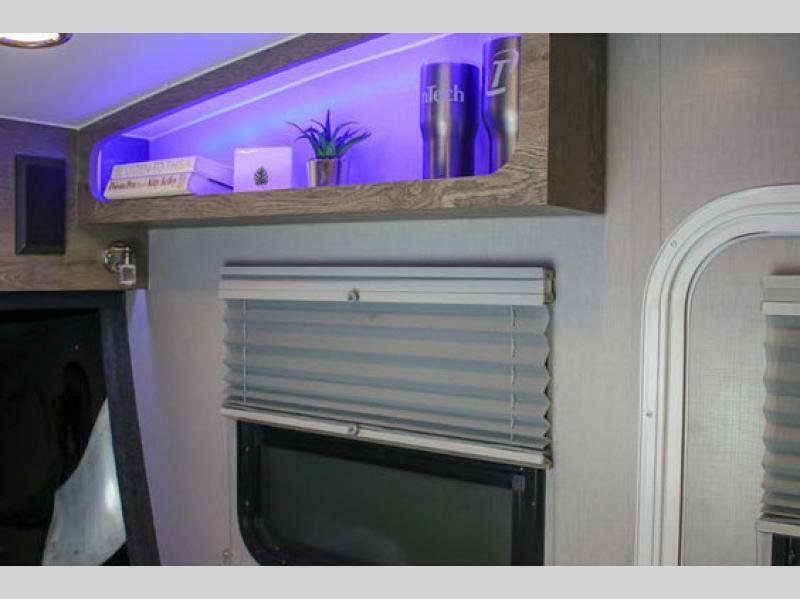 With its sleek and modern exterior that has been outfitted with fiberglass and covered with LED lighting, you will be the talk of every campground. 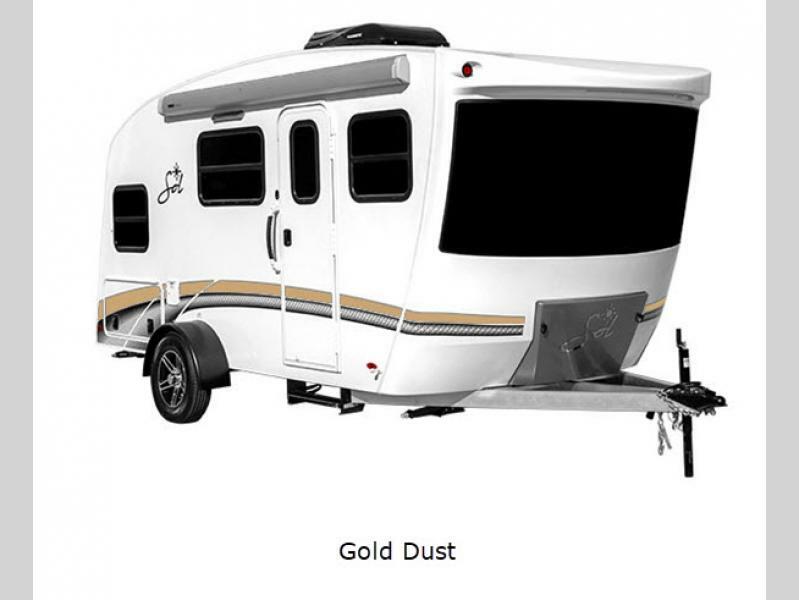 Wherever you choose to travel, the dual propane tanks, 6 gallon gas or electric water heater, 28 gallon fresh water tank, and 30 AMP power cord will ensure that you and your family will be completely cared for all along the way. 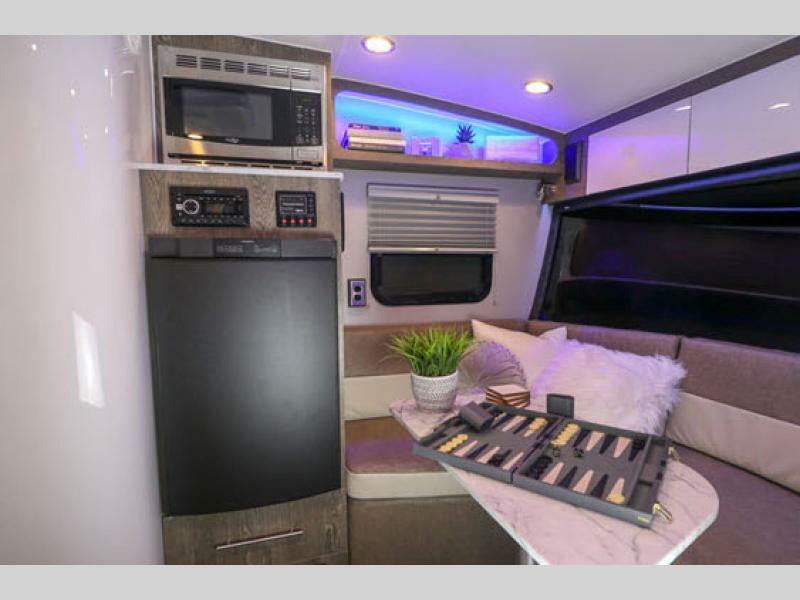 And for those nights when you just need to relax and unwind from a long day of adventuring, the 32" LED TV will provide endless hours of entertainment for everyone. 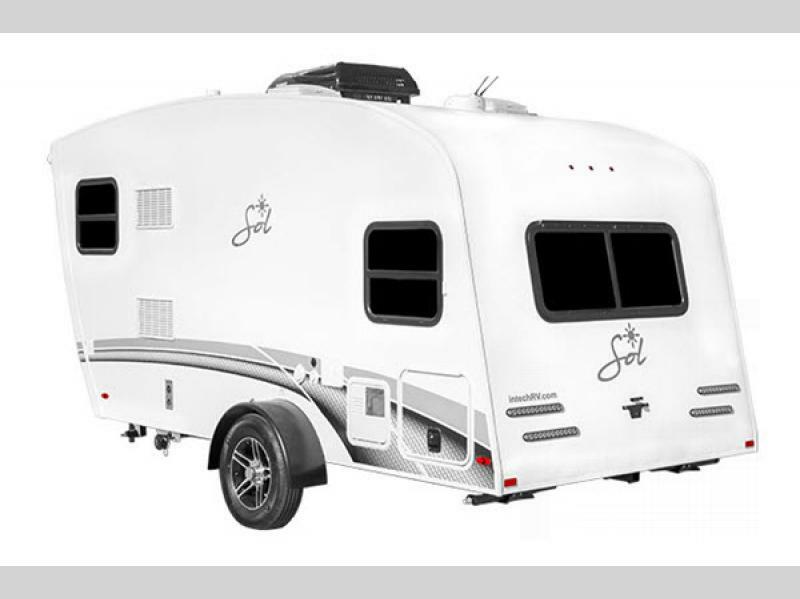 Discover a new and exciting way to camp with your very own Sol travel trailer by inTech RV! 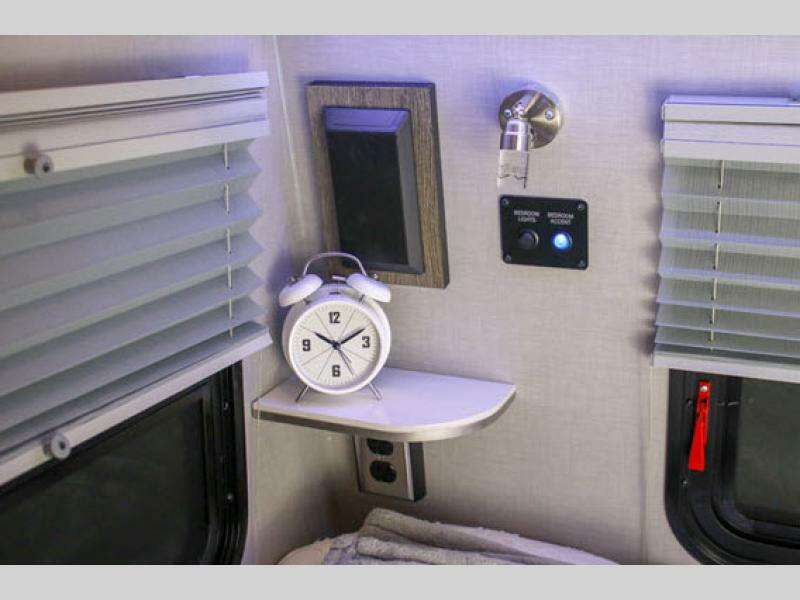 Please see us for a complete list of available features and options. 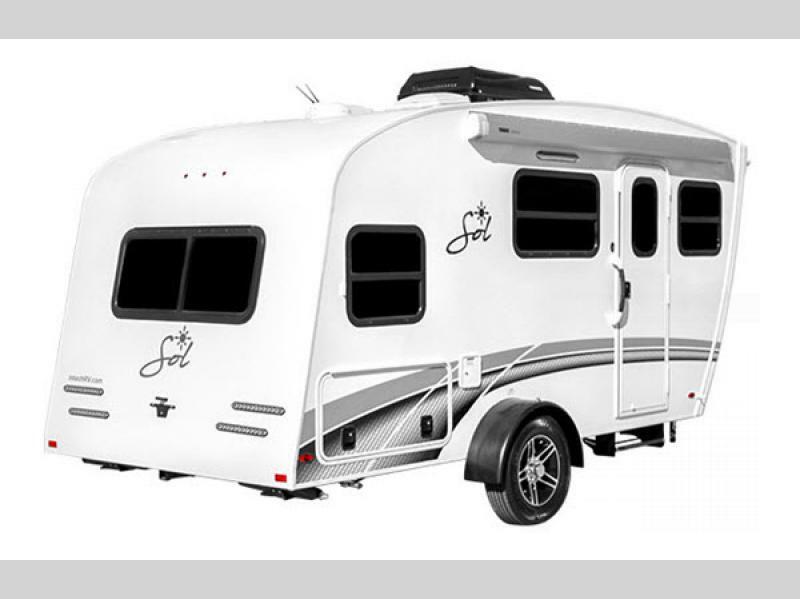 inTech RV was born out of necessity... we believe there is a strong need for a quality-built, all-aluminum RV in the marketplace. 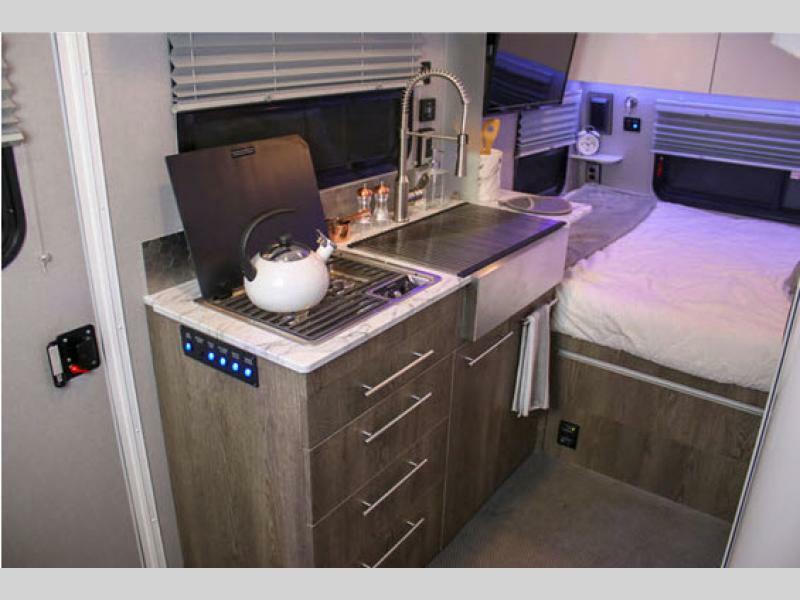 There are plenty of choices if you are content with the everyday, run-of-the-mill recreational vehicles that are built out of wood that rots and steel that rusts. 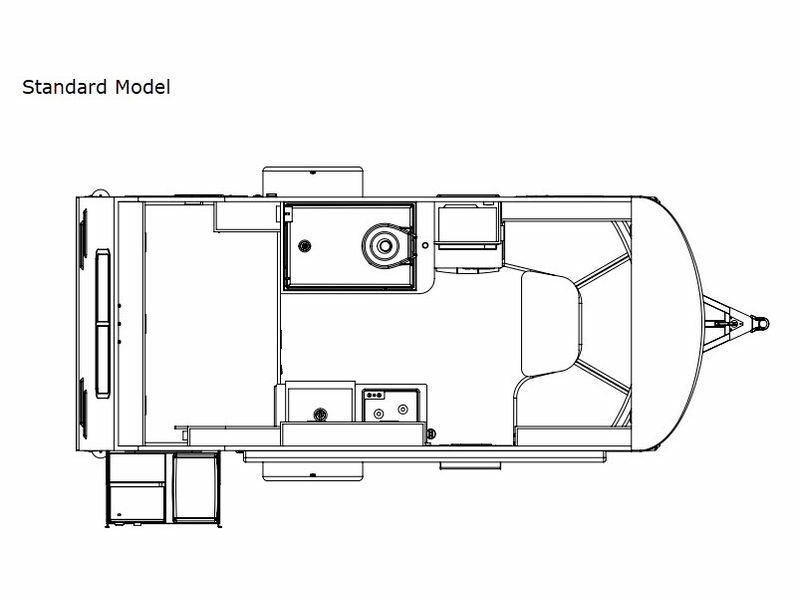 We believe that given the choice, people will choose a quality built trailer that is constructed to last a lifetime rather than that of an average RV. 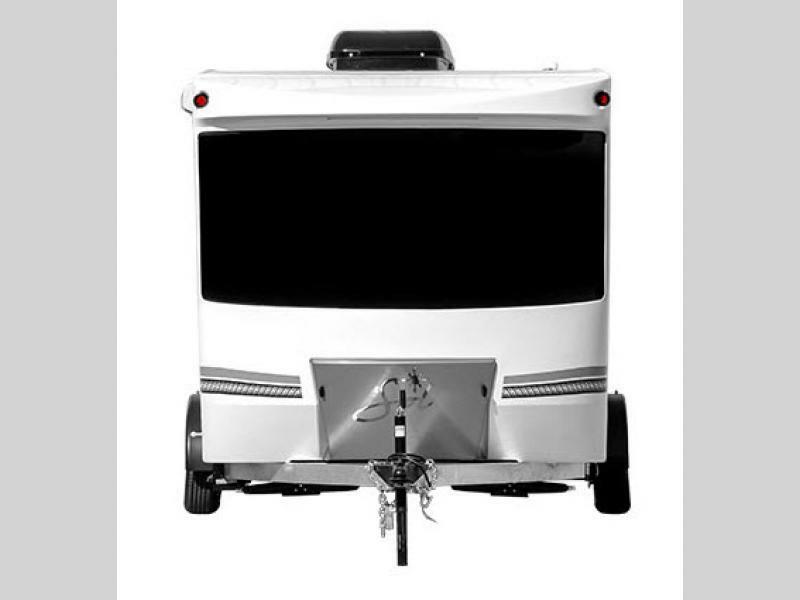 In 2010, the recession had a lot of trailer manufacturers concerned about the future of the industry. Sales were dropping, production was plummeting and many of these companies felt the best plan was to cut costs and lower prices, which unfortunately resulted in an inferior product. 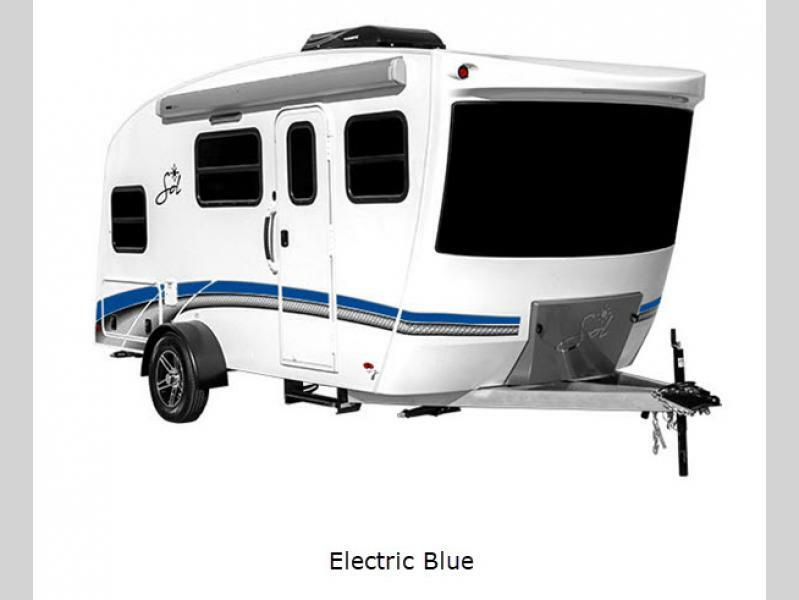 Trailer manufacturers were creating entry level models that were short on features and lacking in quality. Sure the prices were attractive, but the trailers that were coming out of these factories simply were not built to endure the rigors of everyday use. 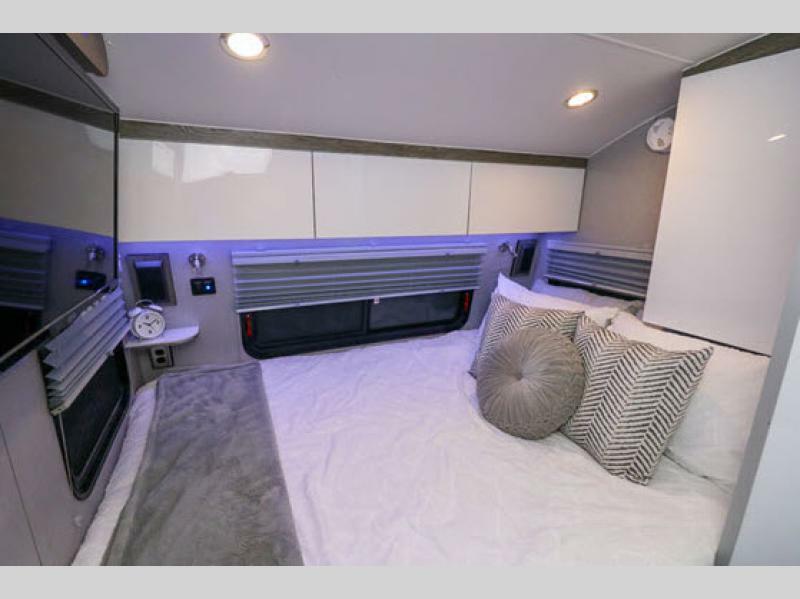 It was in that climate that inTech founders, Adam Maxwell and Tom Franko decided to start a trailer manufacturing company that would focus on building the best trailers possible. 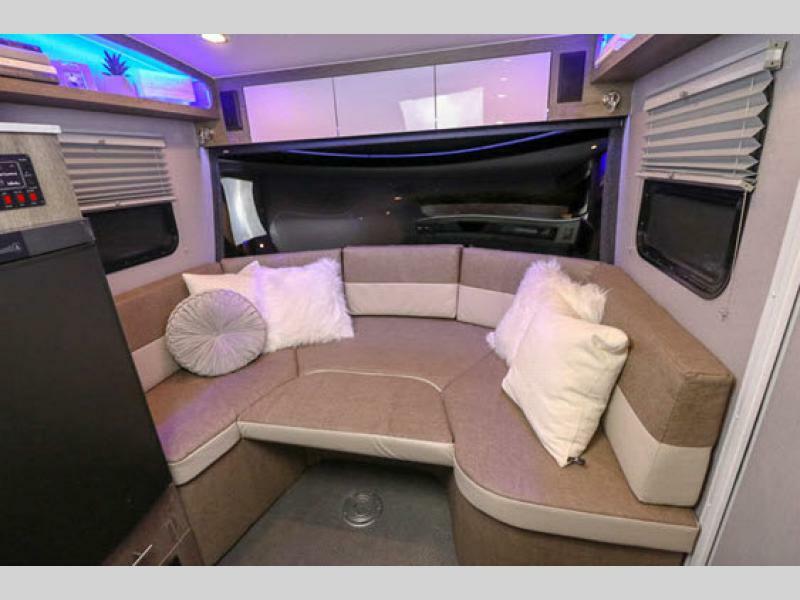 Their commitment to using only quality materials and components, designed by degreed engineers and assembled by the finest Amish craftsmen in the area resulted in the best trailers available...and inTech was born. At inTech these are core values that we believe in and apply to every aspect of our business. 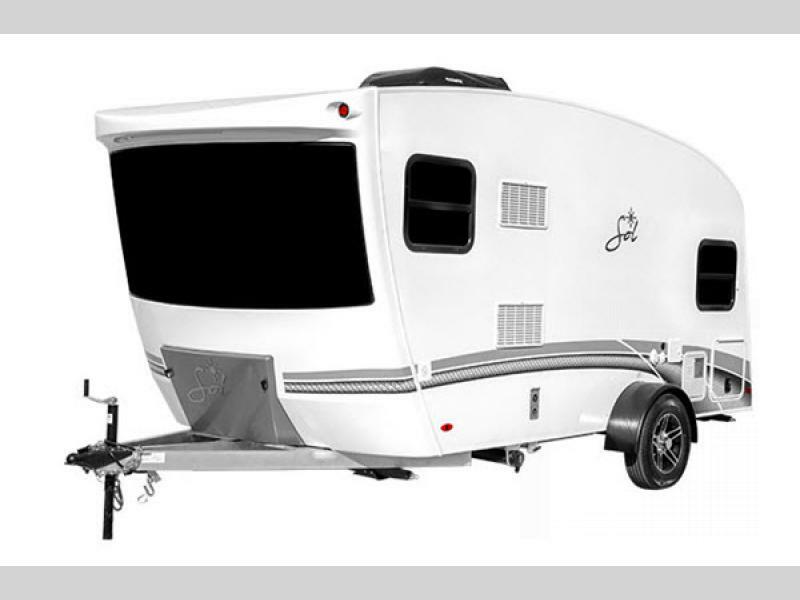 Over the years, inTech Trailers has come to be known for our unmatched quality, fit, finish and attention to detail. As the company has continued to grow, we have settled in a 94,000 square foot complex spread across 8.5 acres. Our workforce has grown to employ over 70 people, all committed to the same passion for quality that our founding members envisioned in the very beginning. 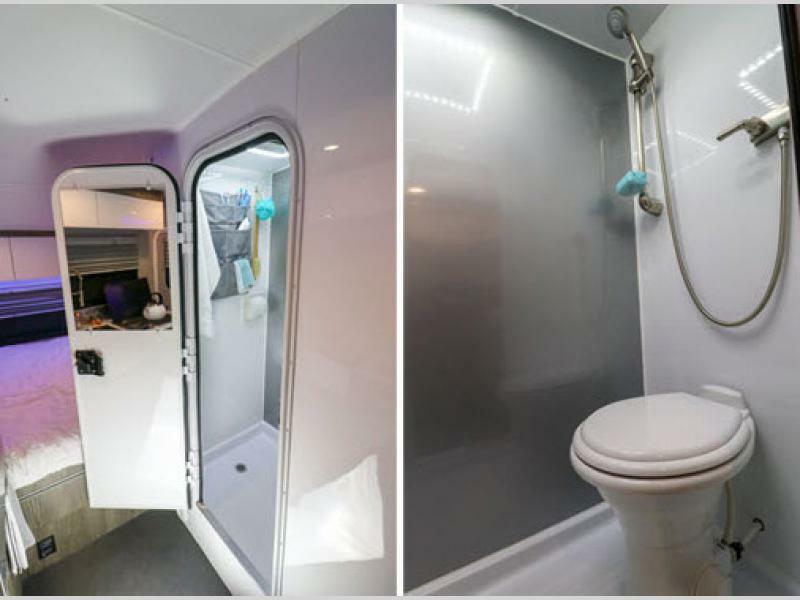 As our company has evolved, we have discovered markets where we can expand into and implement these same values that we have utilized in manufacturing custom-built trailers. 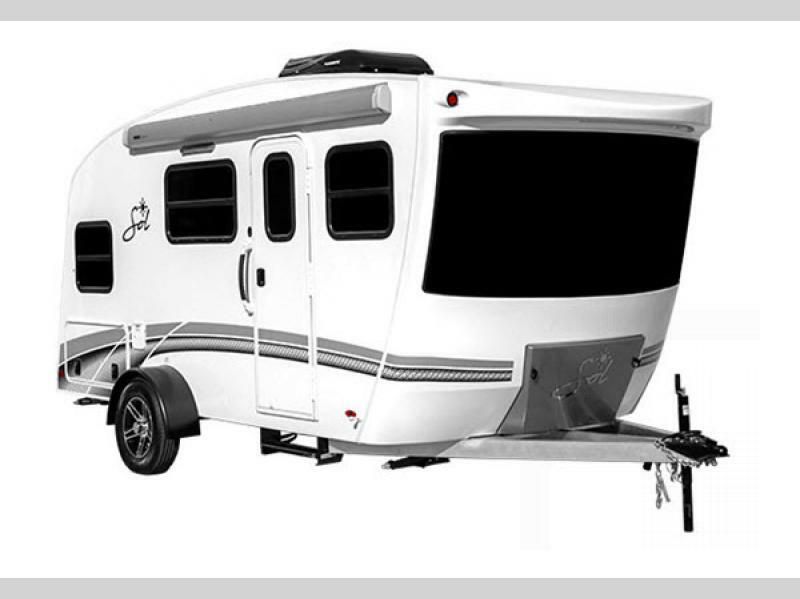 For the same reasons that inTech Trailers was started, we have created inTech RV. 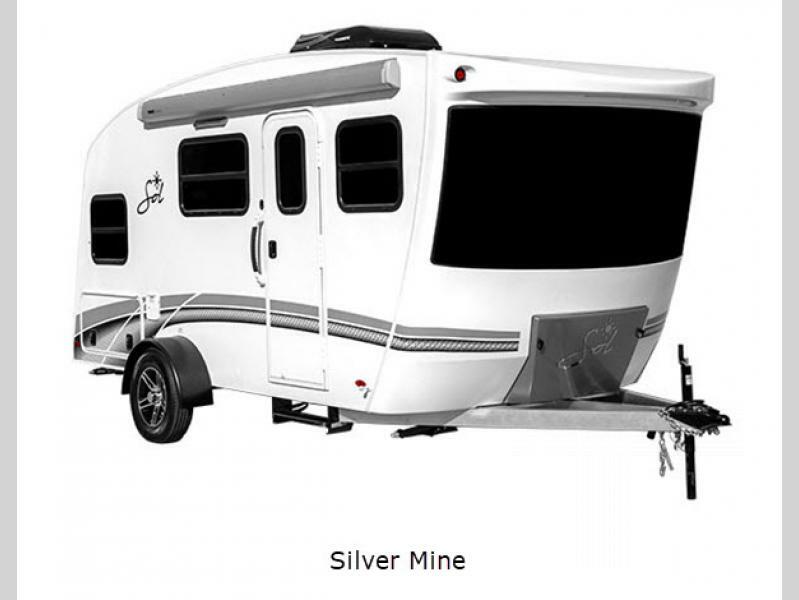 Our mission is to craft the highest quality recreational vehicles that will allow families to enjoy time together while discovering the great outdoors. Our commitment to quality will always stand true...it is a testament to our values and how we work hard to earn your family’s trust.